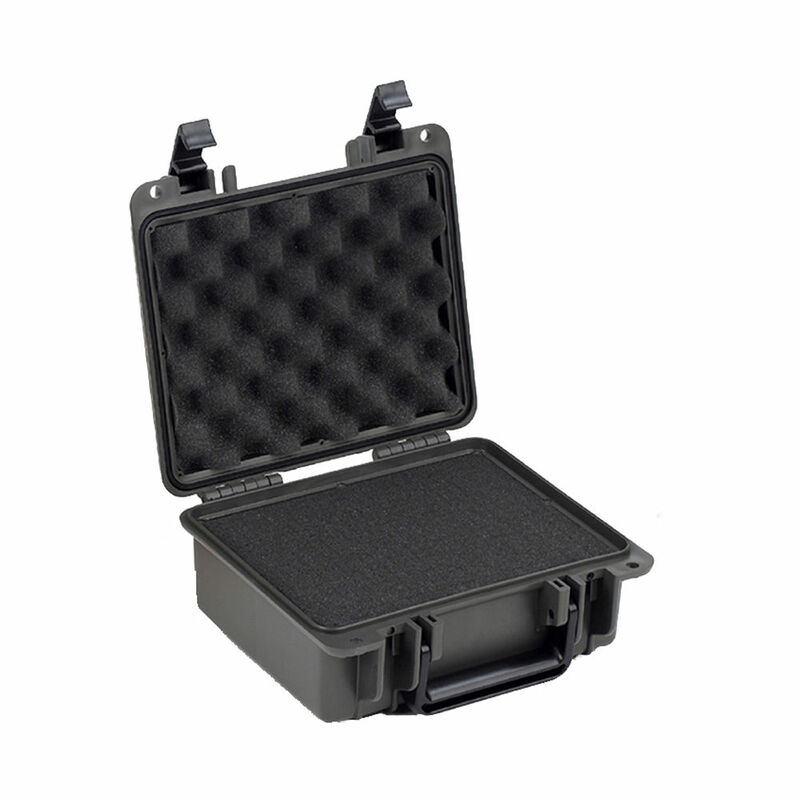 SE300 Case with Multilayer Diced "Pick & Pluck"
O.D. 10.8" x 9.9" x 4.9"
I.D. 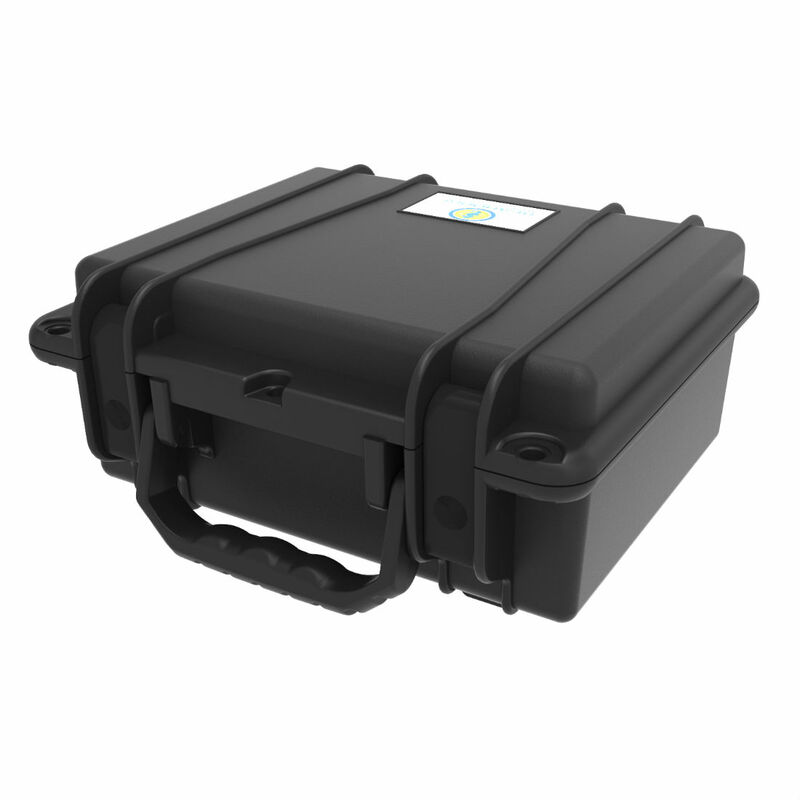 9.56" x 7.37" x 4"
The Seahorse SE-300 Waterproof Case is the perfect choice for keeping cameras and small electronics safe from both the elements and accidental impacts. 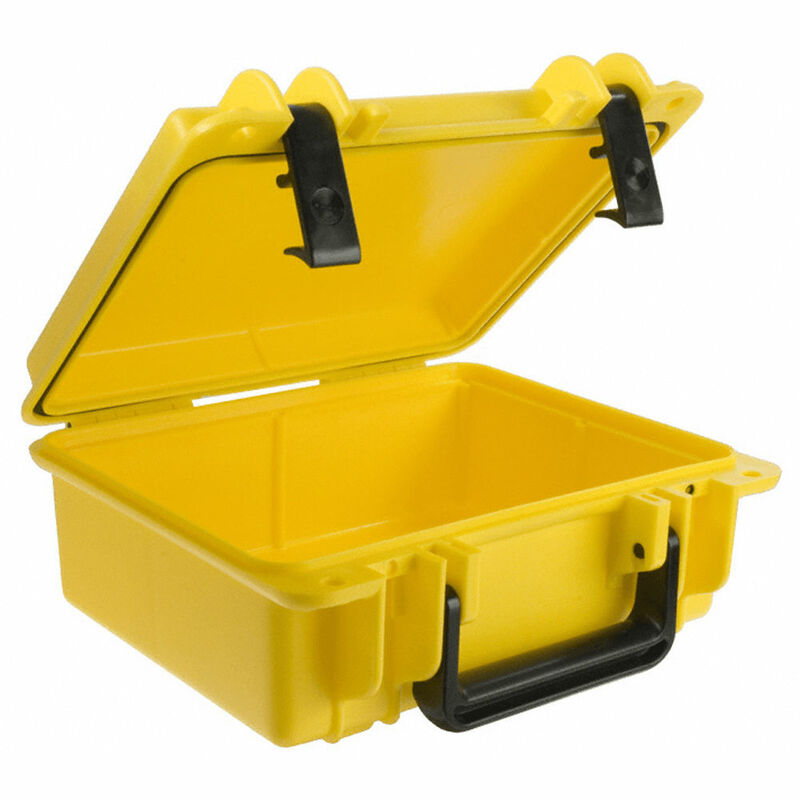 If your gear gets knocked off the fishing boat, caught in a sandstorm on an archaeological dig, or dropped from a rooftop while photographing the sunset, you'll be able to laugh it off if it's inside the Seahorse SE-300 Case.